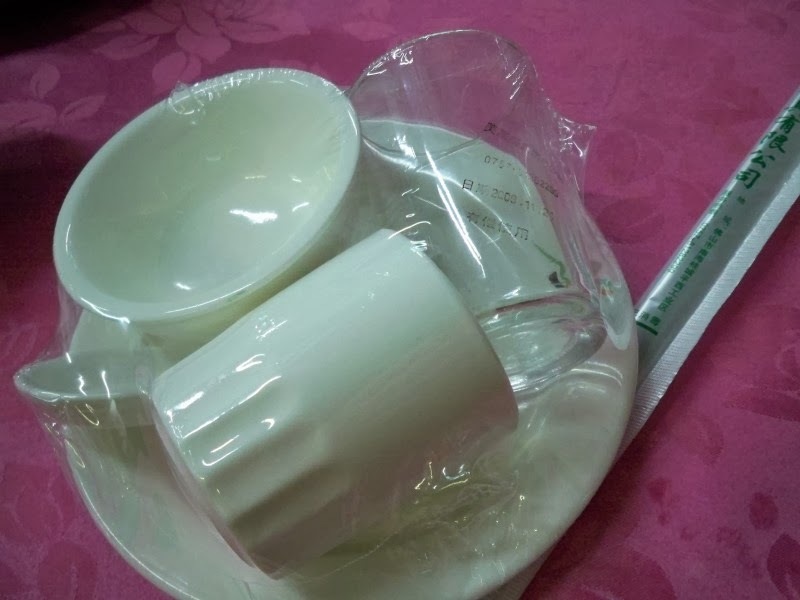 Products Designer blog by Mindsparkz: Guangdong ritual of washing dishes in tea. Guangdong ritual of washing dishes in tea. When I first arrived in China I thought it was quite bizarre that I was shown how to wash my dishes before eating. This is something I would have never come accross, coming from the UK where standards of eating out are high. It seemed such a strange thing to me, and one of many things I have grown used to in my time working in China. To me what I saw before me was a packaged bowl, plate, etc in some plastic wrap. Pouring this tea across your plate into a communal bowl. The plates, when dirty are transported to a facility where they are washed on an industrial scale and supplied back to the restaurants in a plastic packaging. Many of these bowls and plates have signs of being used, chips or scratches. But knowing this it really made me think 'Why do people just not trust this process' That was before I found bits of food in my cup or in my bowl. After experiencing this, of course I ensure to wash my bowl correctly. I recently went on a business trip to the province of Zhejiang. After halfway through the washing process whilst having lunch, I asked the locals for a bowl. They bought me out a small bowl. A little confused by this I asked about why they didn't have a large bowl and embarrassingly found out that they do not wash their bowls and didn't understand why I was doing it. So why is it only Guangdong province? Are the locals here more cautious? Or is there reason behind?